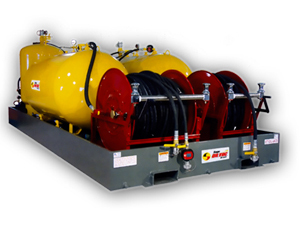 Windtranz not only handles the exchange of oil for all equipment including gearboxes, we also recycle the oil. We can take care of all of your oil recycling needs. We use the latest equipment and standards to get the job done right. We can store new oil and dispose of waste oil. WindtranZ can supply oil to the cleanliness level of ISO 16/14/11 prior to delivery is made into your gearbox. If you require this or any other service or wish to receive a quote please don't hesitate to contact us. We aim to respond to our customers as soon as possible. If you would rather speak to one of our team directly please call 087 222 1755.